First up is a kit that perfectly describes me... I may be really social in the online community but I'm an introvert at heart. 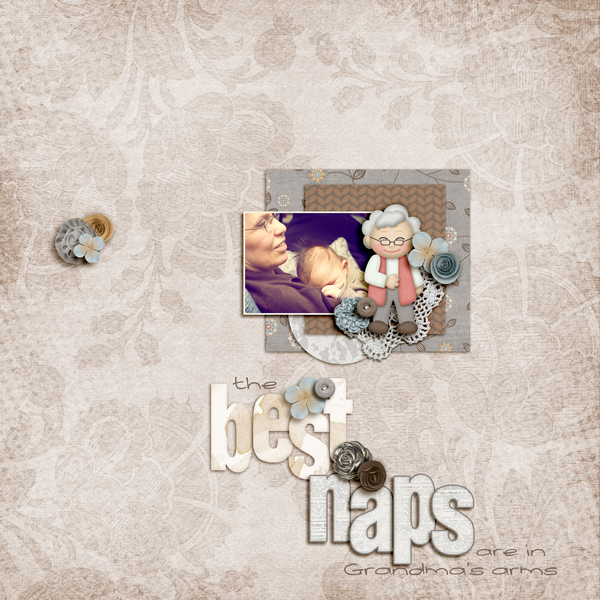 Next is an adorable kit themed for Grandparents... 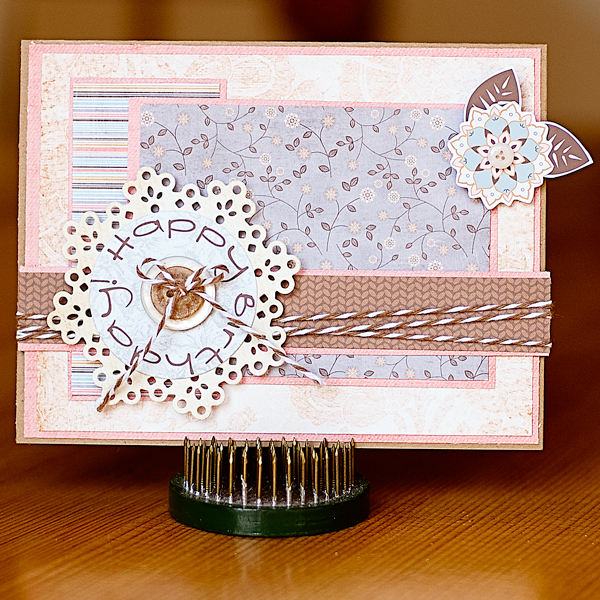 I made both a card for Mark's Grandma and a layout too. Then there were a couple element packs that I wanted to use and I just love this adorable photo of Asher. I took a girly fall kit and made it boyish. I'm actually really in love with how it turned out! Last is this adorable kit by Kristin that I can see myself using over and over again. 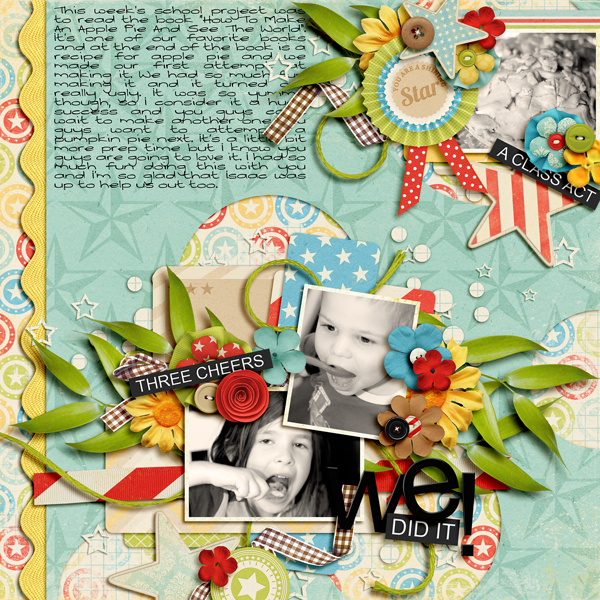 I love the bright colors and this week it comes with a FWP DIY ribbon maker. So FUN!! !